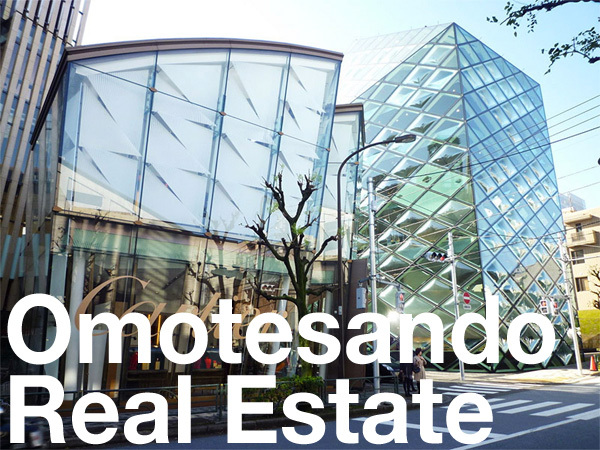 The property has partial street frontage onto Roppongi Street and is quite close to the Toranomon district which is seeing many major redevelopment projects in the coming years. This area is set to become an international business hub for the city, but continues to retain some of the historic elements of the former traditional neighborhood. 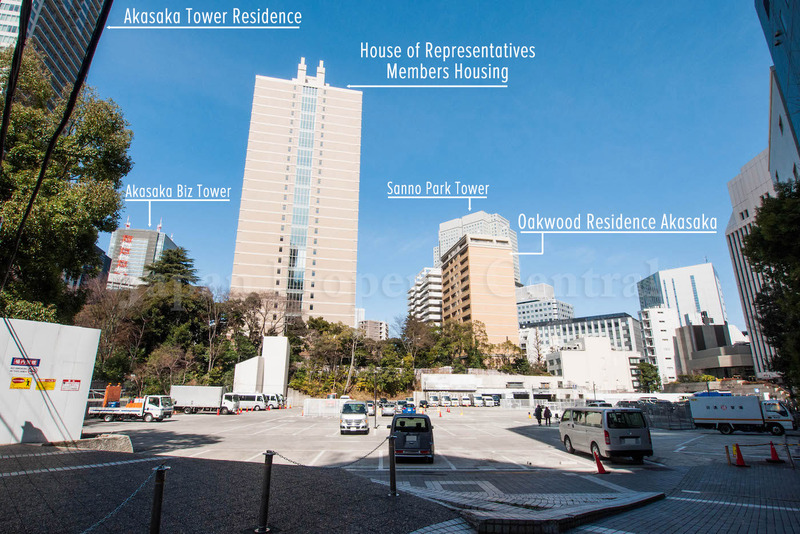 Part of the Akasaka area near this project site, for example, was once home to large and grand Daimyo mansions dating back to the Edo period. 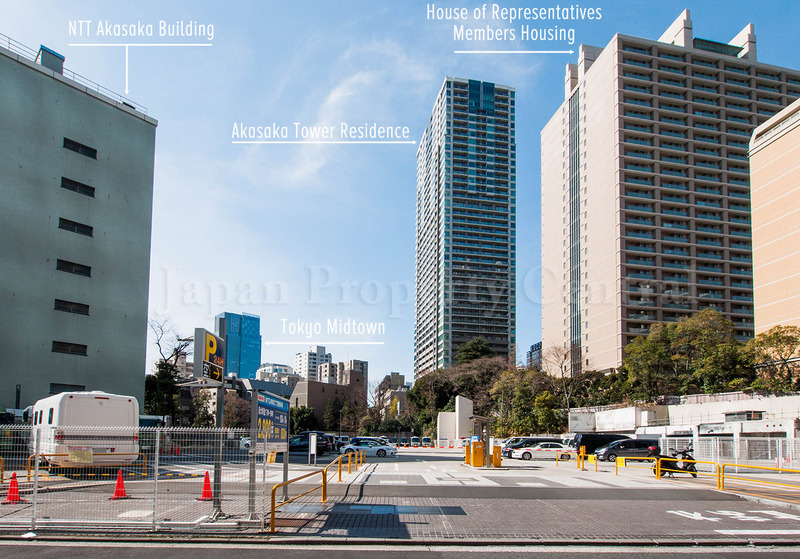 The nearby US Embassy Housing Compound was originally one of the estates of the Mitsui family. 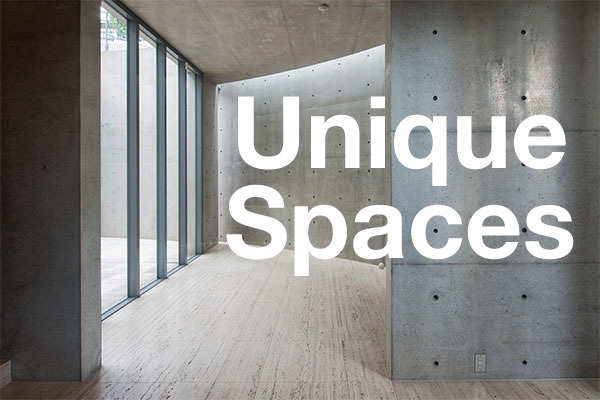 In August, Nippon Steel Kowa Real Estate will open their 38-story, 205m tall Akasaka Intercity Air office tower across the street from the Akasaka 2 Chome Project site. The Daily Engineering & Construction News, February 14, 2017. The Nikkei Shimbun, February 13, 2017.